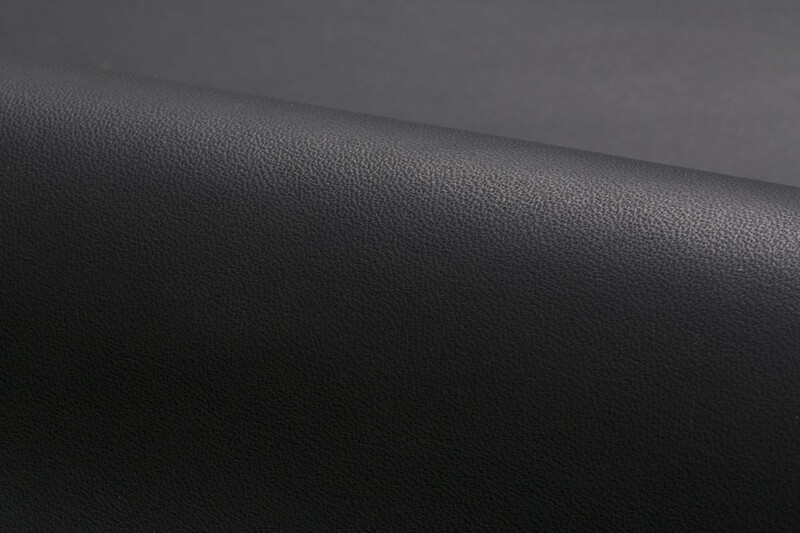 Saddle is a full grain, aniline dyed upholstery leather. 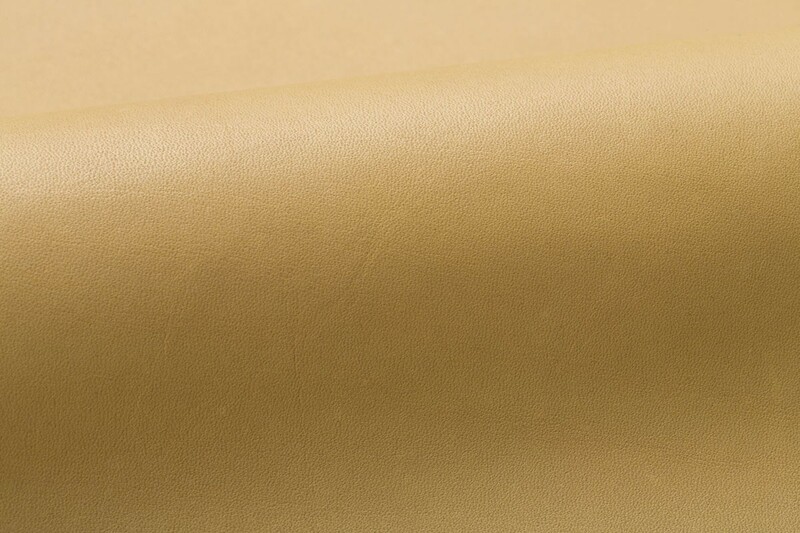 Inspired by the vegetable tanned leather used for saddlery, Saddle is produced from some of the world’s finest and clearest bovine material and is a chromium-tanned leather containing a 100 percent vegetable retannage. 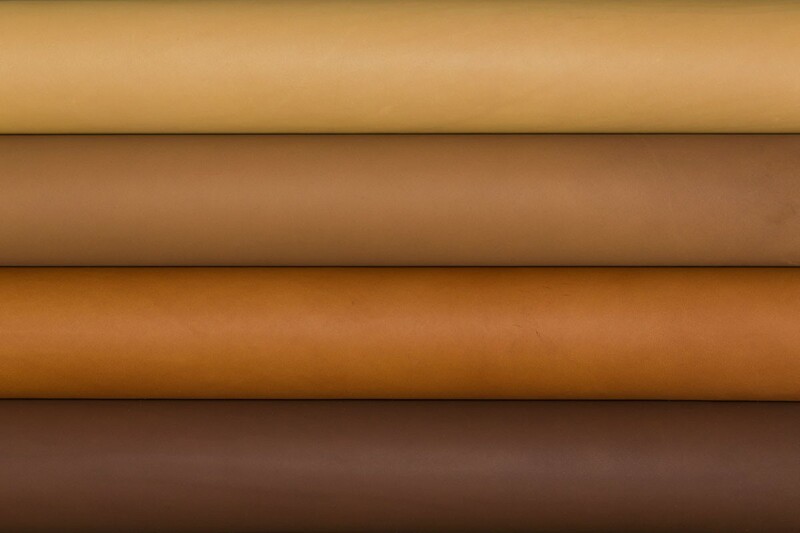 The premium, select hides required to produce Saddle originate from Scandinavian countries. The special retannage and ironing combine to produce a fine, tight-grained leather which makes Saddle a favorite of leather aficionados everywhere.